In the cyberworld we live in, we are constantly vulnerable. Our bank accounts and computers can easily be hacked into, but what about our electricity meters? Many utility companies are replacing aging meters with new digital ones, saying it helps customers see how much energy they’re consuming day to day. But one Phoenix resident said he wants his old analog meter back from APS because he’s worried a bored hacker or even terrorist group could cut off his power. Gayer paid APS $50 to get his old meter back, and will also pay a $5 fee each month for an employee to read his meter. “Every department store has been hacked, the Home Depot has been hacked, the Defense Department has been hacked, there is no one who is immune,” Gayer said. 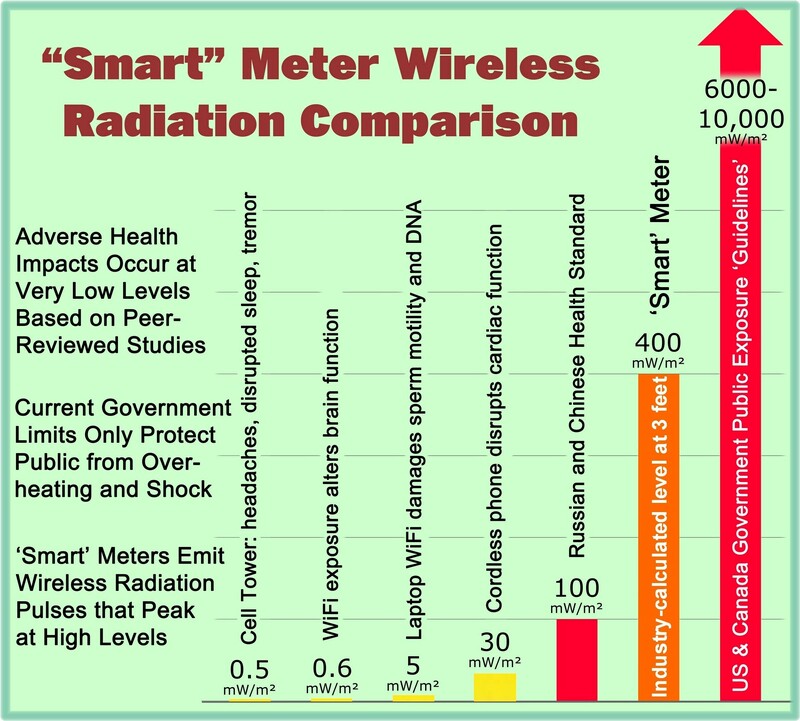 “Anybody with a moderate amount of security or computer knowledge could accomplish what was done there,” said cybersecurity expert Brady Willis, speaking of instances where smart meters have been hacked to drive down costs, like those reportedly in Puerto Rico in 2010. This entry was posted in Smart Grid, Smart Meters, and RF Emissions and tagged Cyber Attack, Cyber Security, Cyber Threat, Smart Grid, Smart Meters. Bookmark the permalink. New Itron OpenWay Riva 'Smart' Meters Combine RF Mesh, PLC and Wi-Fi Communications and Poll Data Once per Second.